The prefix in the VW Arteon name says it all – “art”! And indeed, the design of the four-door coupé is much more ambitious than the practical, but rather austere VW Passat. From a performance perspective, however, the Arteon cannot set itself apart from its brand colleague: with a maximum of 280 hp (206 kW), it is on a level with the Passat and is even surpassed by its direct predecessor, the VW CC, as a top version. About time to change that! 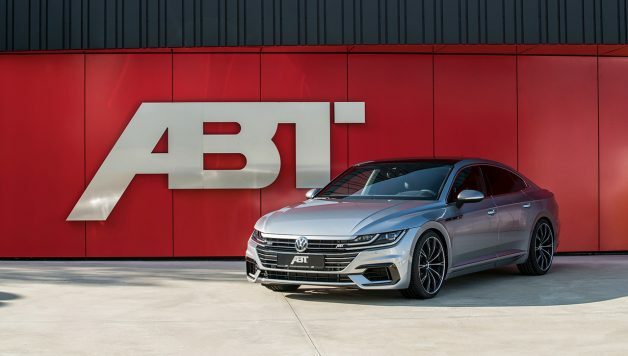 ABT Sportsline has therefore adapted its legendary engine control unit AEC (ABT Engine Control) especially for the Arteon, raising the 2-liter top gasoline engine to 336 hp (247 kW). 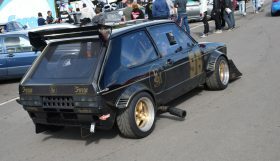 The maximum torque is increased from 350 to 420 Nm. “That is an increase of a solid 20 per cent for both figures,” CEO Hans-Jürgen Abt explains. 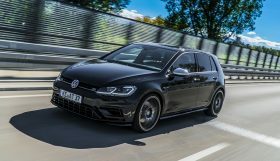 “And that with absolute steadiness and an unchanged long service life.” After all, ABT Sportsline has the trust of the VW and Audi Group unlike any other tuning company. Among other things, this becomes evident in the way ABT supports the official Audi racing activities in Formula E and DTM. 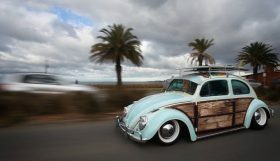 For VW dealerships and country importers, ABT Sportsline has already developed and built several special sports models. 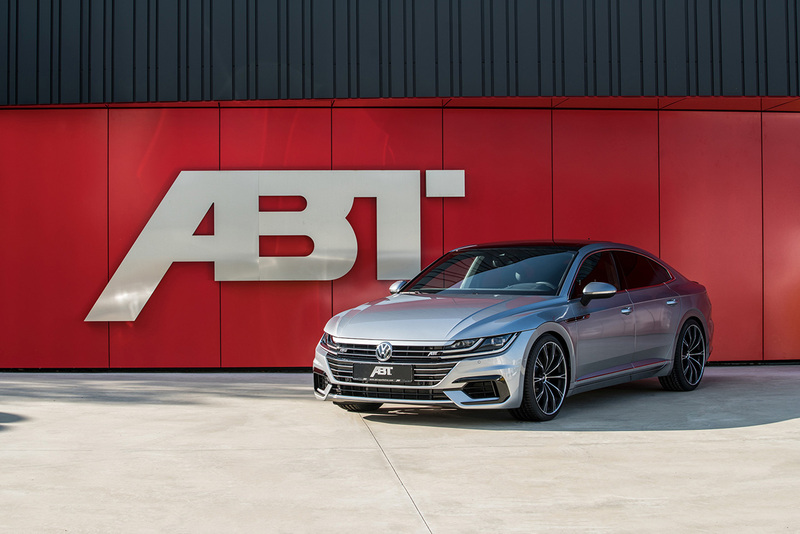 To ensure that the handling of the new VW Arteon can match its sporty core at all times, ABT offers sports suspension springs as a further extra. The lowering also highlights the bold, sweeping body of the four-door coupé even more. 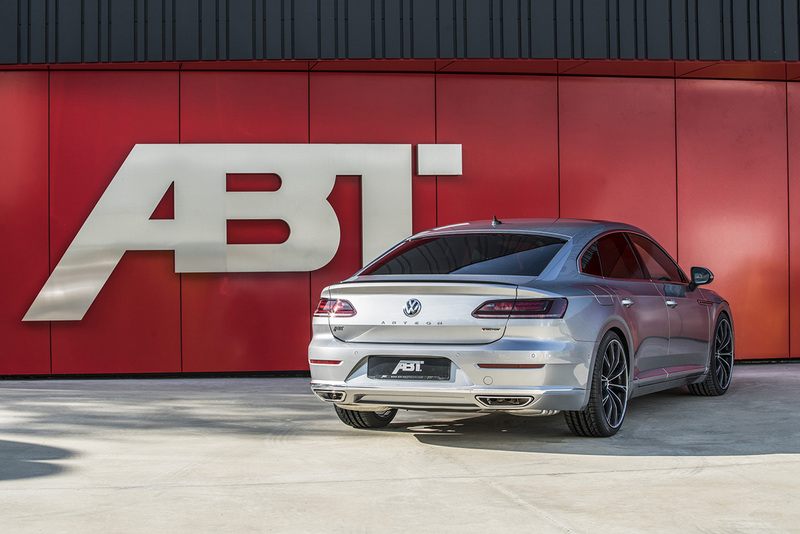 Of course, generously sized alloy wheels from ABT Sportsline are a must in this case – whether we are expecting a glorious Indian summer or an early onset of winter. With the attractive price, the complete winter wheel offer consisting of the ABT SPORT ER-C 19″ rim and high-performance winter tires in 245/40 R19 is certainly a good choice. The dynamic geometry and the Gun-metal finish with diamond-machined sections are a perfect fit for the Arteon. Alternatives wanted? The rim range from ABT Sportsline also offers the equally attractive models DR, FR and GR in 19″, 20″ and 21″. 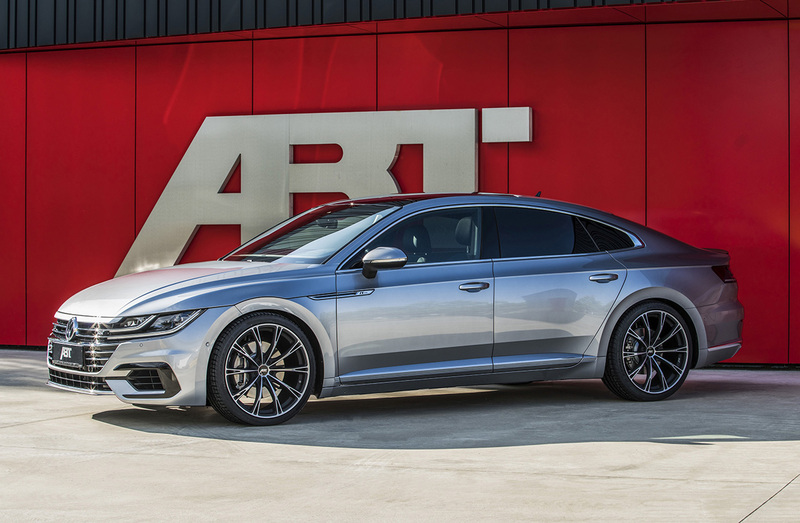 But no matter which wheels customers choose in the end – the Arteon refined with ABT Sportsline products will certainly be a real work of art in their garage.